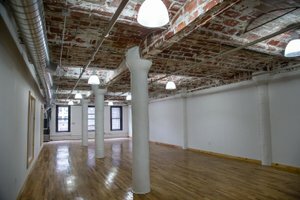 This raw space is located in the heart of Dumbo. 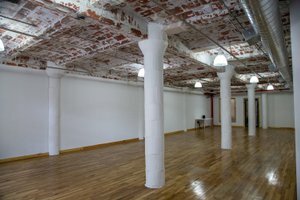 You can transform this beautiful space into the venue of your choice. 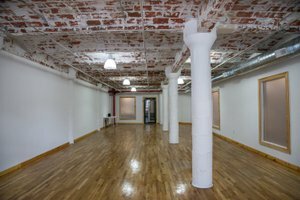 Perfect for Pop-Ups, exhibits, production sets or photoshoots. 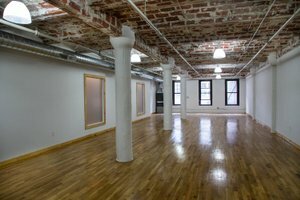 Located on the third floor with elevator access, the interior features high brick ceilings, wooden floors and white walls. It is an extremely flexible space with photography equipment (lights, backdrop, green screen, etc.) for you to use if you decide to turn the space into a photography studio.